The Improvement Experience is a practical immersion in the understanding & application of Systems Thinking to the improvement of organisational performance. 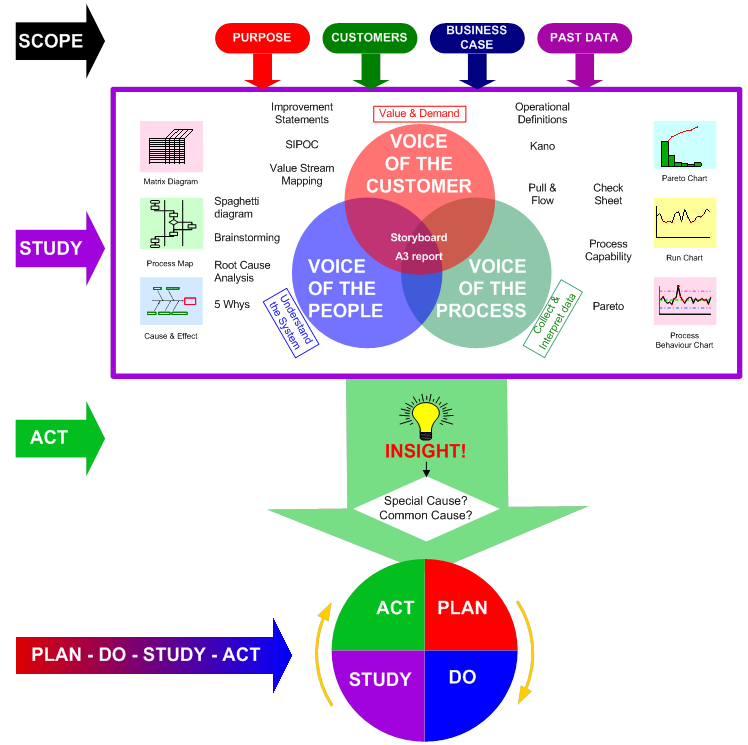 The concepts and principles of ‘Systems Thinking’ applicable to the improvement of organisational performance, especially as developed by Dr W Edwards Deming. ‘Variation’ & the consequences that this has for data analysis, decision making and organisational success. A generic, systemic & systematic method, the PRISM System for Improvement for achieving sustainable, measurable improvements. The essential improvement tools and when & how to use them. The Experience is aimed at ‘Practitioner’ level –i.e. deeper than (but including) an overview /introduction but not as deep as ‘mastery’. The core of the Experience is a realistic & engaging si mulation of a real business process – a process that everyone can relate to regardless of their personal background, profession etc. All delegates will simultaneously be both working in and improving the performance of the process – facilitated by experienced coaches. 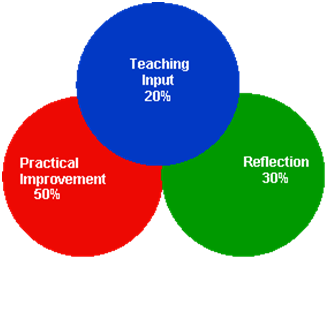 Direct teaching input is a small element of the experience – the emphasis is on learning by doing & reflecting. Each ‘instruction’ session (typically 20 minutes or less) is followed by practical application to the simulation & a review. The delivery style is informal & relaxed – AND the Experience pacy & hard work. Each delegate receives a comprehensive ‘hard copy’ manual for their own future reference & use. ‘Chalk & talk’ classroom style teaching. The Experience is relevant to all members of an organisation – from Directors looking to transform the performance of their businesses through to staff who are looking to improve the performance of particular processes they work with. On completion of the Experience, delegates should be able to return to their workplaces with sufficient knowledge, confidence & support to begin to apply what they have learnt to improve the performance of their work processes.